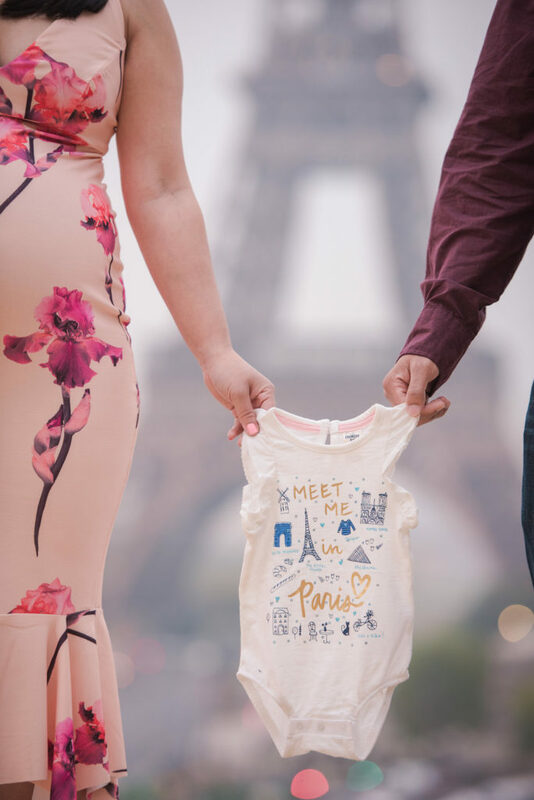 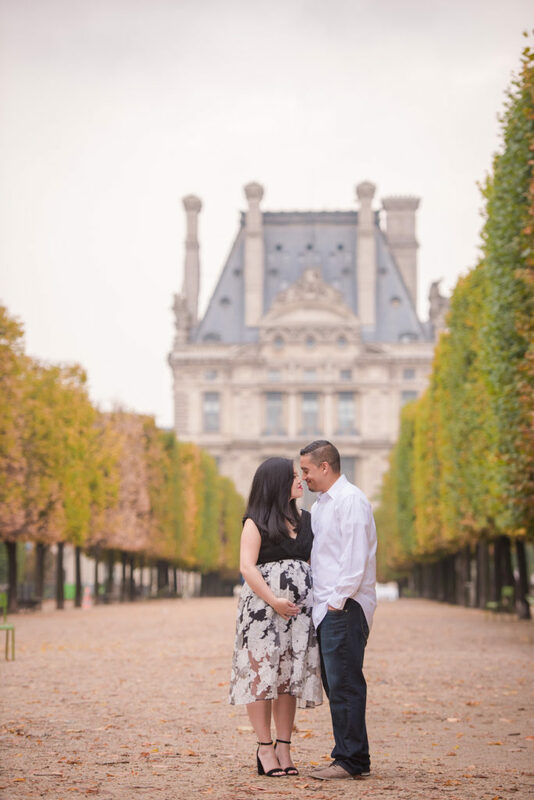 As a fairly new mom, I just love capturing babymoons in Paris. 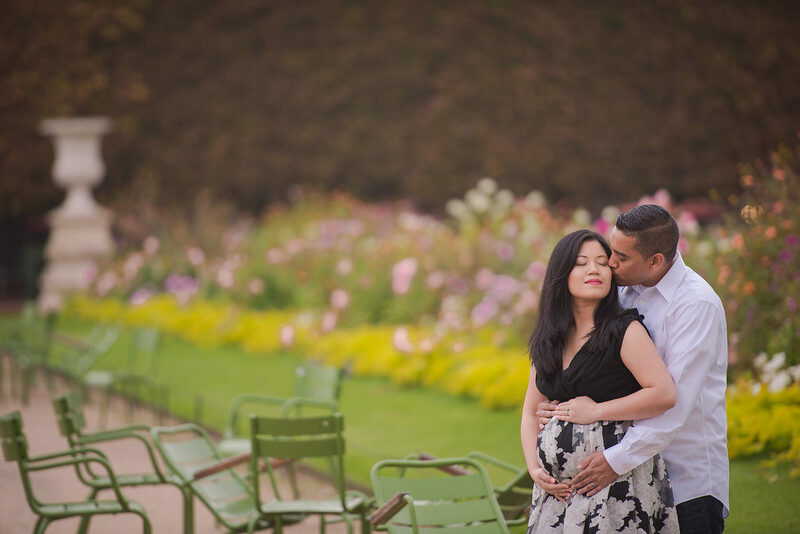 Is there any place more romantic and picturesque when you’re patiently awaiting that new arrival! 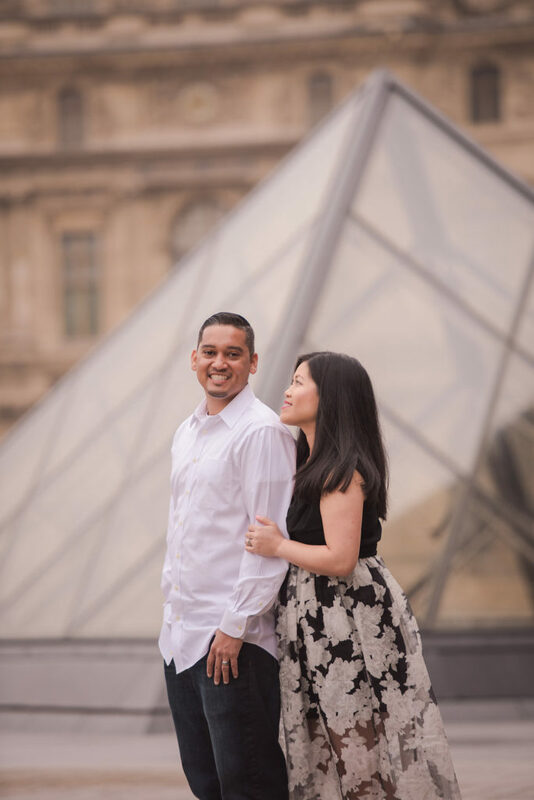 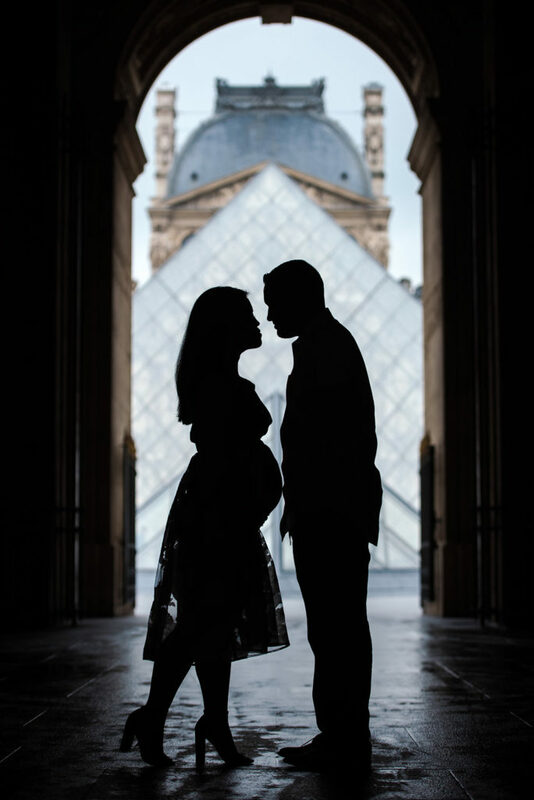 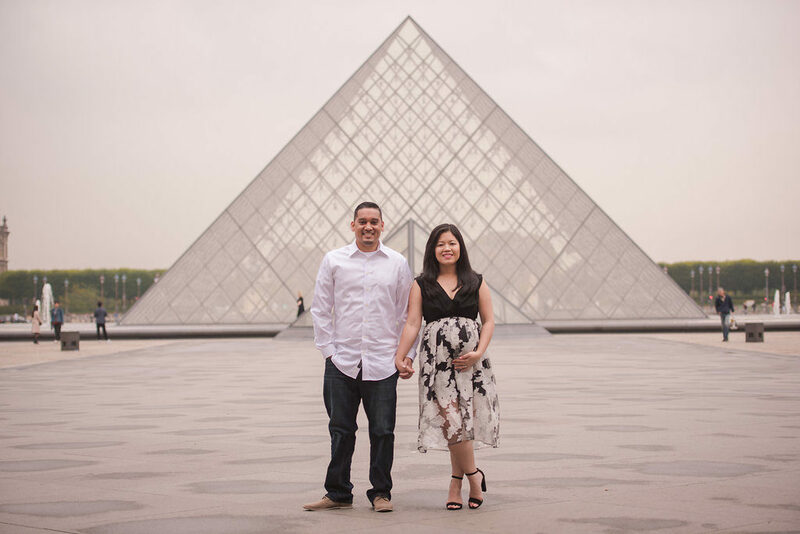 Tanya, Mark and baby’s photo tour of Paris included Trocadero, the Louvre and the Tuileries Garden. 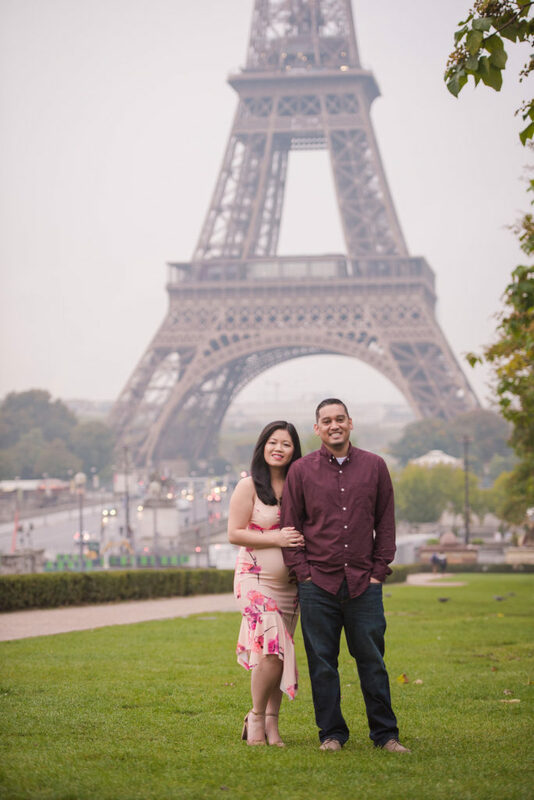 I hope you both have wonderful memories of your time in Paris and congratulations again on the little one!